Features: Newly designed Continental for the enjoyment of all to see, behold the luxury new Lincoln built by American Limousine Sales in Los Angeles. Curb appeal as well as luxury style and comfort. You can only get this vehicle built by American Limousine Sales. With attention to detail and no corners cut. Worth every penny built to satisfy the most exquisite taste. You won't find a vehicle with more bells and whistles such as, back up camera, back up parking sensors, upgrade suspension, courtesy led interior lighting, tinted windows, all weather package, smooth ride, premium entertainment package for passengers to pass the time. Seating that will allow you to melt away in comfort. This is the vehicle that was meant to be stretched by extending the best of the options from the best of the car manufacturers. 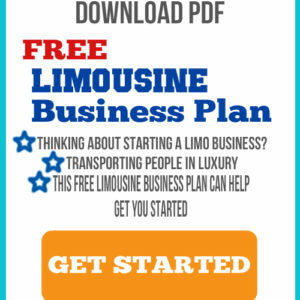 Call: (310) 762-1710 American Limousine sales for your customized quotation to build the best we have to offer.